Whether professional or personal, Microsoft Office is one of the most widely used Office Suite services across the globe. For creating documents, we always run to MS Word or when it’s about creating presentations, there’s no platform better than PowerPoint. 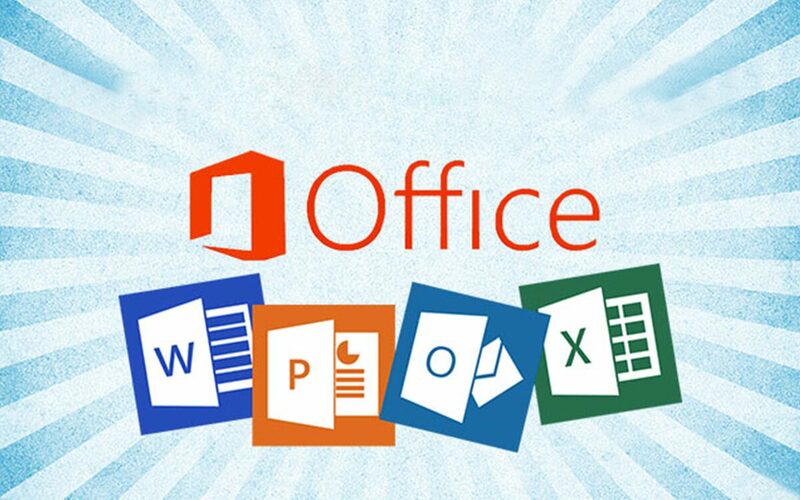 Microsoft Office Suite has always been a crucial part of Windows environment since its inception. But did you know there are some other alternatives for MS Office that you can try? Well, yes in case you haven’t heard, LibreOffice is one of the best Office Suite platforms available out there if you’re planning to try something new apart from MS Office. In this post, we will talk about what LibreOffice is, what all features it offers, how is it better than MS Office, and probably everything that you need to know. Let’s get started and get an in-depth knowledge of how LibreOffice can fit your needs. Unlike MS Office, which is a commercial suite that requires licensing and other stuff, LibreOffice is an open-source office suite program. Released back in 2011, LibreOffice offers applications ranging from word processing, spreadsheets, presentations and more. Moreover, you can think of LibreOffice as an alternative to Microsoft Office as it includes all the basic features of an Office Suite. Libre Source is not just open source but is also compatible on various platforms including Windows, Mac, and Linux. Why is Open Source Suite Better than Commercial? One of the best things about using an open source office suite is that it’s almost free and doesn’t cost you a penny. Also, as open source suites don’t require any license or anything, you can download it on multiple platforms without any overhead hassle. If we compare LibreOffice to MS Office, then you cannot download its copy on multiple PC’s without an authenticate software license and it does come with a price tag too. On the other hand, you can download LibreOffice suites on various devices, as many copies of Suites as you want. What all features it offers? LibreOffice is a complete package of an Office Suite which comes power-packed with some advanced features. So, the LibreOffice Suite package basically includes the following applications with which you can benefit your productivity. Writer: A word processor app, just like MS Word wherein you can create and edit your documents. Calc: Calc is a spreadsheet app offered by LibreOffice which is almost similar to MS Excel and comes with all basic functionalities. Impress: Can be used for creating creative presentations just how you make on PowerPoint. Base: A complete database management application, like MS Access. Apart from these above-mentioned applications, LibreOffice also offers two additional services that you won’t find on MS Office. One is “Draw” which can be used for creating vector graphics and other is “Math” that you can use for creating and editing mathematical formulas. All these six components that come included in LibreOffice package are compatible with MS Office. You can easily save and edit any of your previously used files of formats .doc, .ppt, .pptx and more on LibreOffice. So, if you’re willing to give a shot to LibreOffice then you don’t have to worry about your previously saved files which you saved on MS Office. LibreOffice is like the next revolution in Office Suite segment which offers a wide array of features for free. 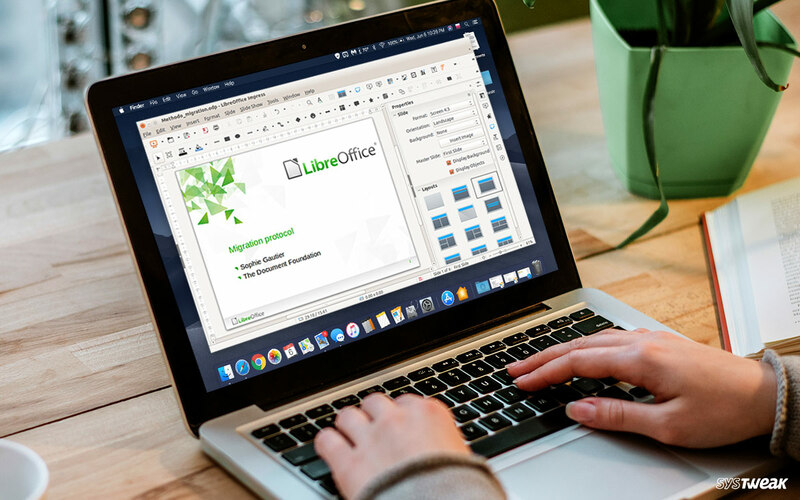 Like we mentioned earlier, LibreOffice is compatible on all three platforms including Windows, Mac, and Linux. Also, as LibreOffice is an open-source office suite, it requires less hardware and disk space. So, even if you’re working on outdated systems or running low on disk space, LibreOffice can still run smoothly on your PC. The latest version of LibreOffice 6.2.2 can be downloaded via this link. Give it a try if you’re willing to try something new apart from MS Office. Download it on your system for free and see for yourself how utterly remarkable this Office Suite application is. All in all, LibreOffice looks like a fair alternative to MS Office as it doesn’t cost a penny. Although, the variety of templates that you may find here may be a little less in comparison to MS Office. Also, there’s no cloud storage option in case of open source Office Suite, hence LibreOffice is missing on that as well. However, if you’re willing to try a new Office Suite then LibreOffice looks like a decent pick! We hope this blog cleared all your doubts on what is LibreOffice and what all components are included in this package. Download LibreOffice and let us know your feedback on how much you liked working on this new Office Suite.